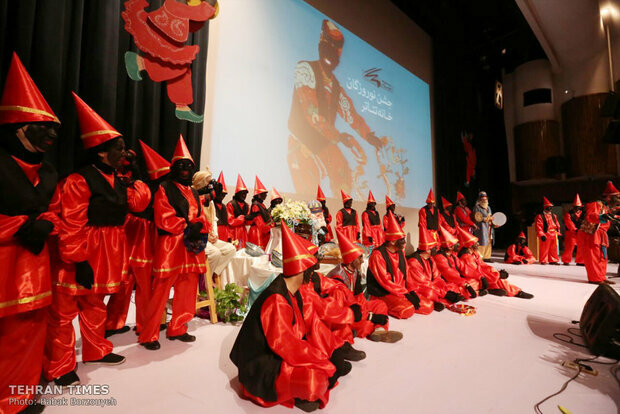 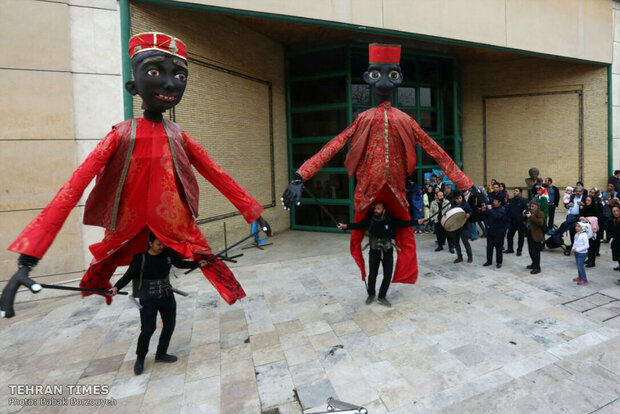 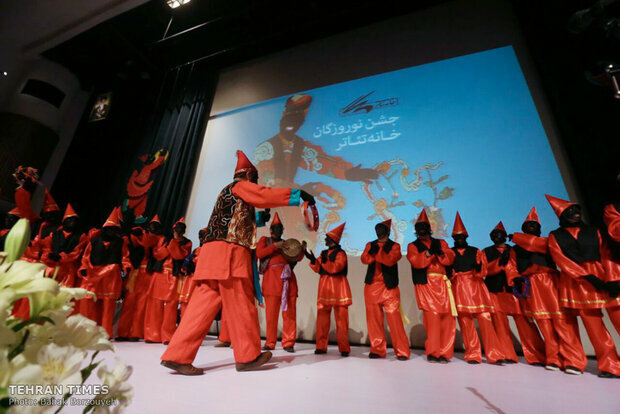 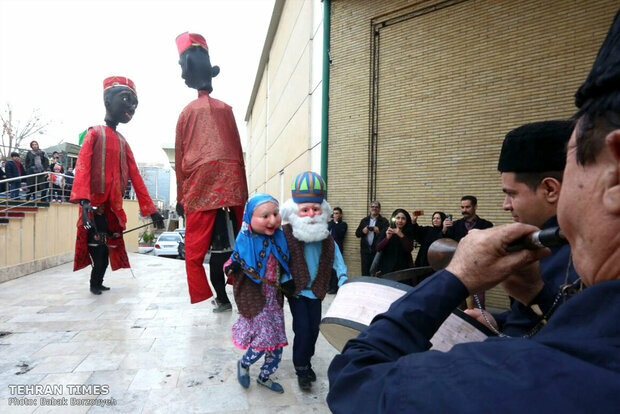 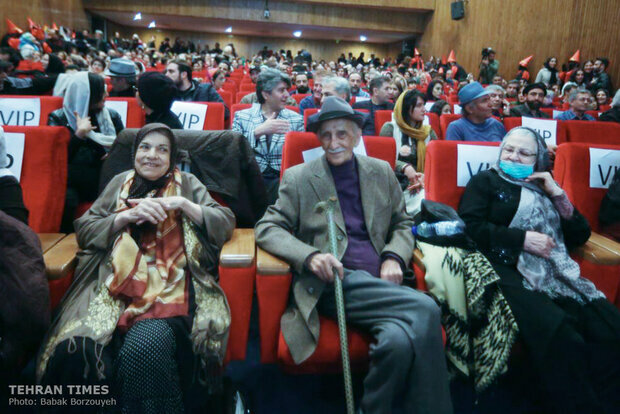 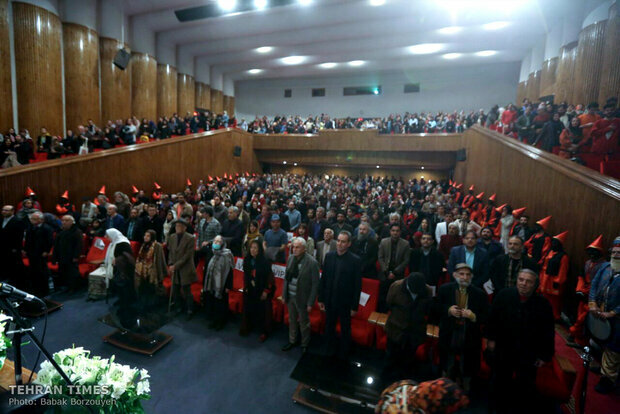 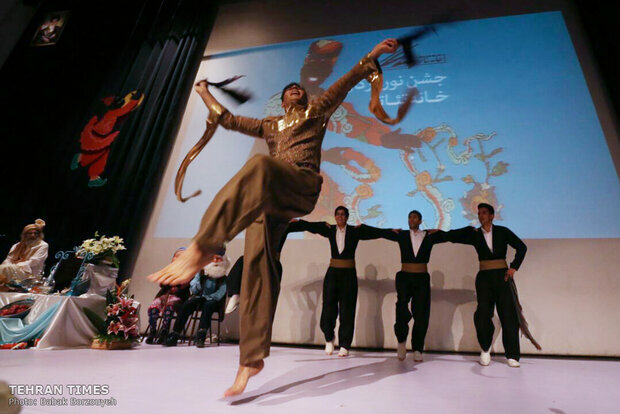 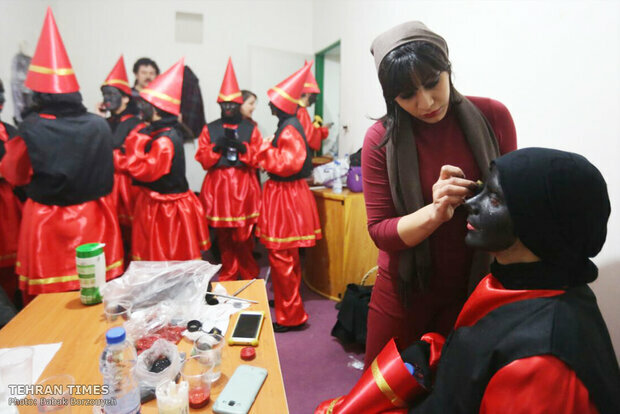 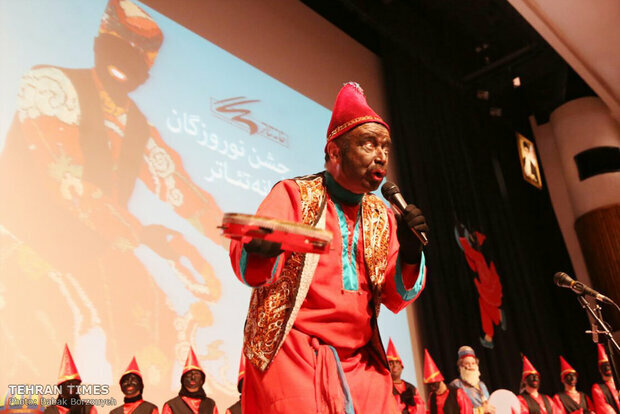 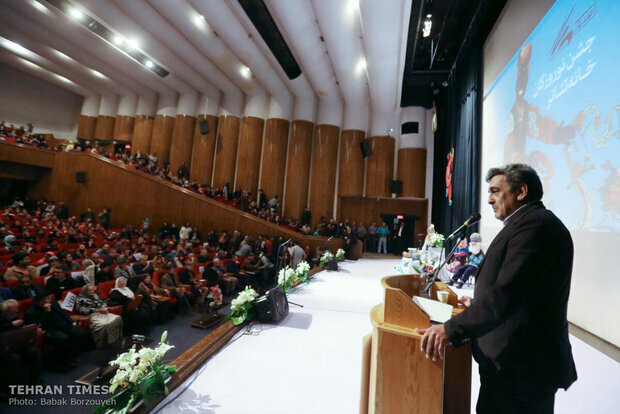 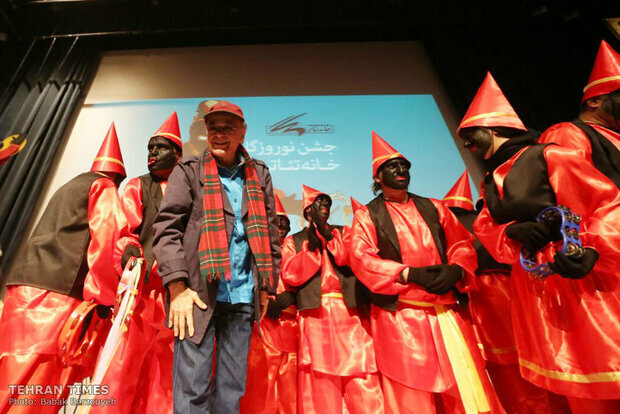 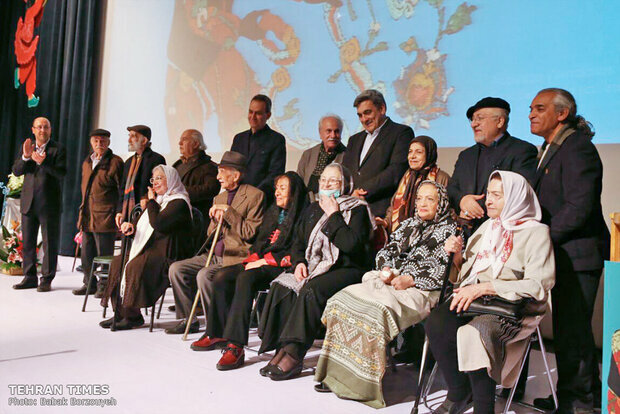 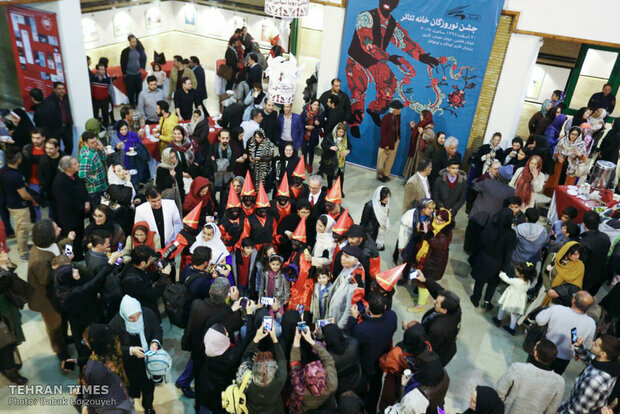 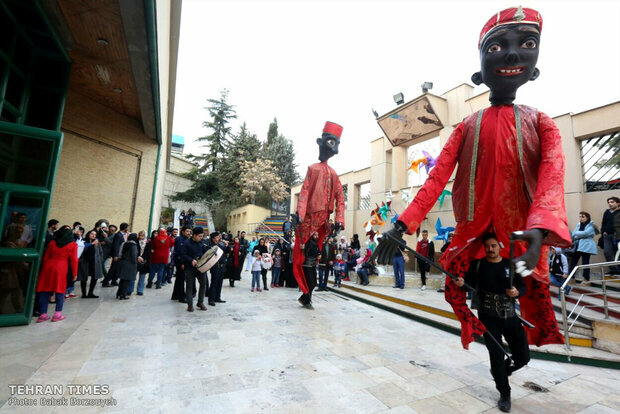 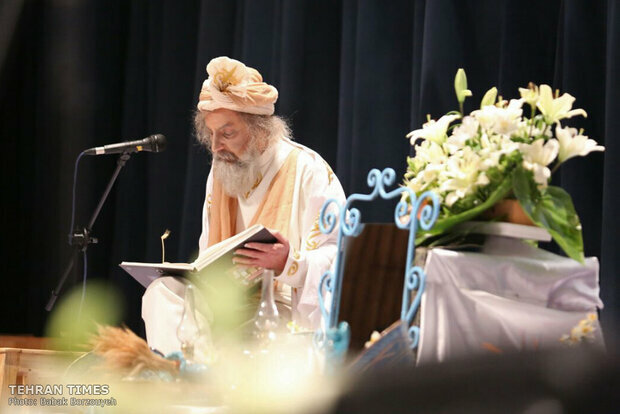 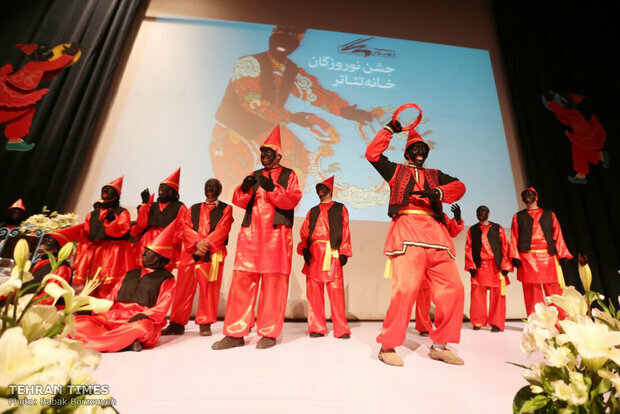 SHAFAQNA- Tehran Times: On March 11 a theater Forum held in Tehran to celebrate Noruz. 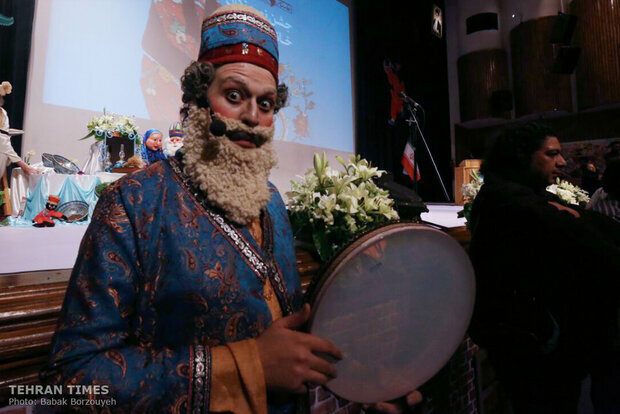 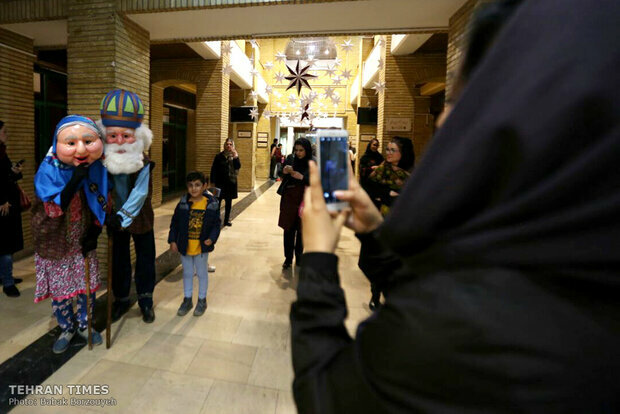 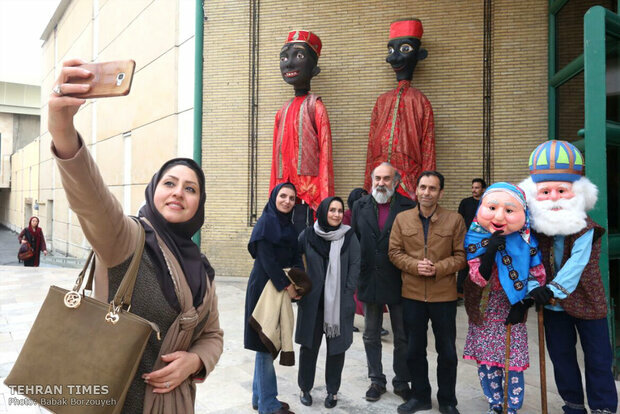 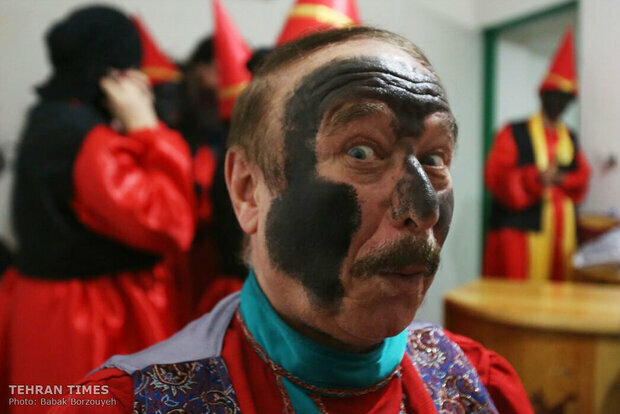 The Tehran Mayor Pirouz Hanachi, the managing director of the Theater Forum Shahram Gilabadi and a number of theater artists attended this event. 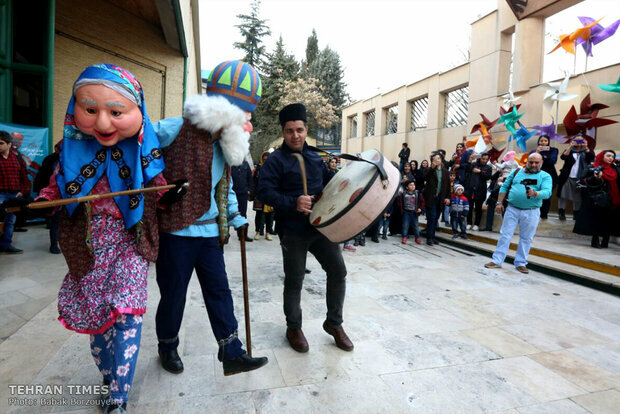 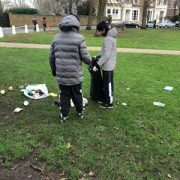 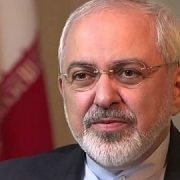 The Iranian New Year, Noruz, falls on March 20, 2019.